Electrical goods manufacturers must comply with the highest quality and safety standards at all times. The industry demands exhaustive safety testing procedures and a detailed crisis plan ready for when the undesirable happens. A device or component recall or safety scare threatens consumer safety and company profit. It may prove fatal for your brand reputation. 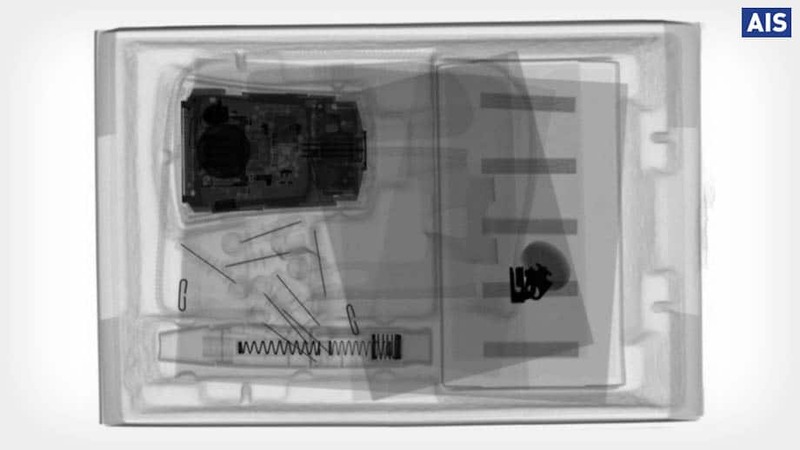 Our x-ray inspection systems can be configured to find sub-millimetre metal fragments within many forms of packaging and product, often without unpacking the goods. We offer a cost-effective per-item fee for a variety of different electrical goods from the consumer and industrial sectors including computer peripherals, medical devices or electrical assembly faults. AIS’ highly trained and experienced team can help you prepare for the unexpected as well as provide a rapid response to any potential recall situation.